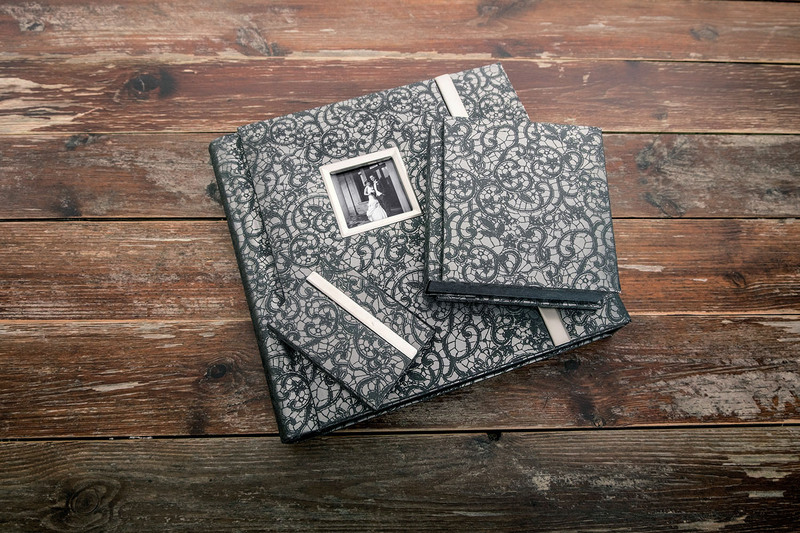 The classic Sara Album is available in three distinct styles – Ribbons, Vario and Acrylic cover. 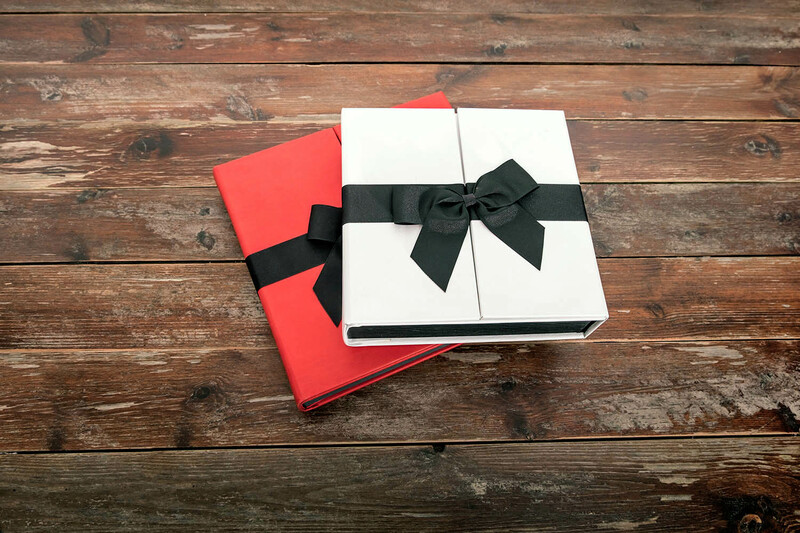 The Madrid Albums all feature a wrap around cover with a feature image ‘window’ on the front. Available in three stunning options. 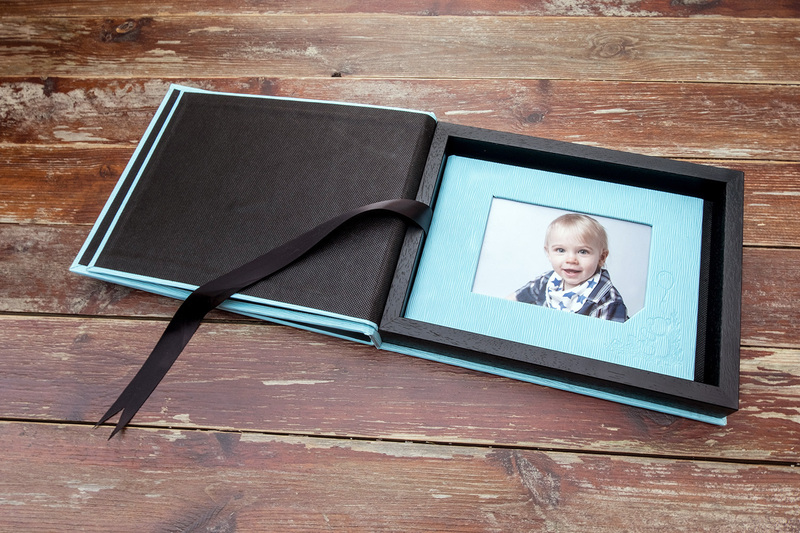 Baby and Toddler Photo Albums all come complete with your prints already in place.